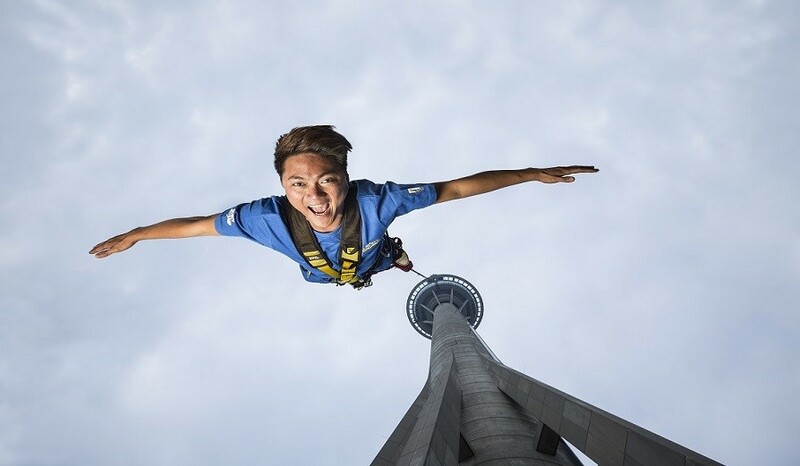 A platform built of 764 ft high, where you stands over the edge get lost in the height and dives in the air to overcome anxiety. 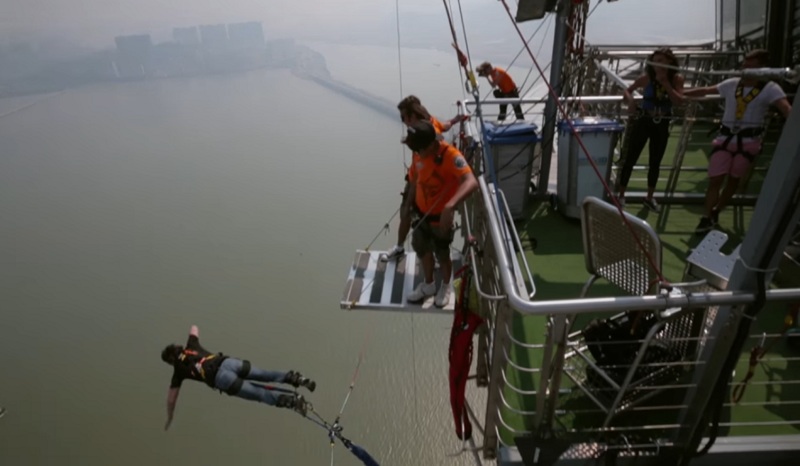 Experience the most untamed rush from high above the Macau. Do not drink before jumping. If you are under the influence of alcohol, you will not be permitted to jump.